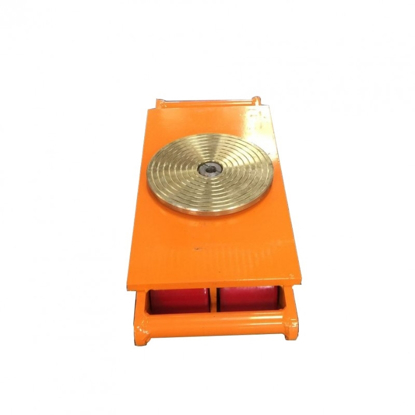 Arrow Warehousing | Warehousing & materials handling equipment - Arrow Warehousing. 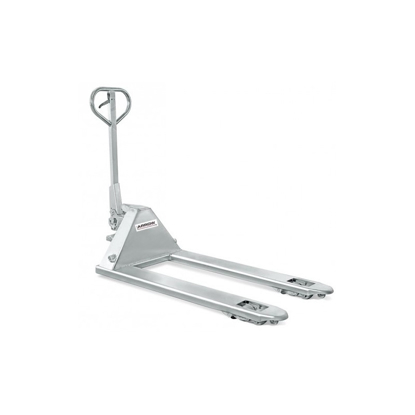 Best quality, lowest price Pallet Jacks and Trucks. We deliver to most locations in NZ overnight. 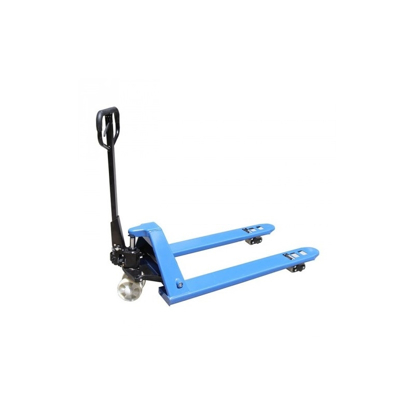 We are the exclusive supplier of Arrow 2.5T Pallet Jacks. Tough, easy to use, and affordable - it's not surprising these jacks are a best seller in New Zealand. Need help choosing the right jack for the job? Checkout our blog article here. 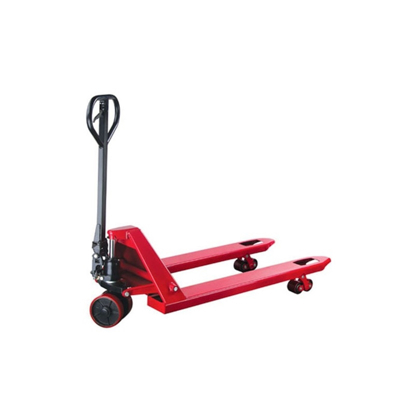 Our best seller, the Arrow 2.5T Red "CHEP" Edition pallet truck is a tough all round jack perfect for most warehouses and workshops. 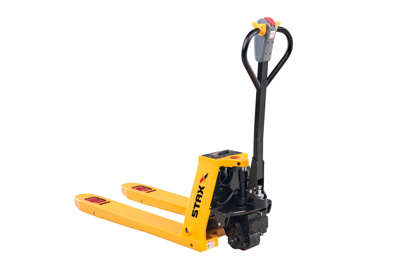 This 2 Stage fast pump lifts pallets twice as fast as our other jacks, making it a great solution in busy workplaces where speed is important. 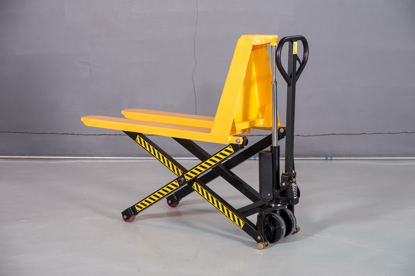 The compact Arrow 2.5T Short Edition pallet jack is perfect for use where space is tight, such as the back of trucks or in small warehouses. 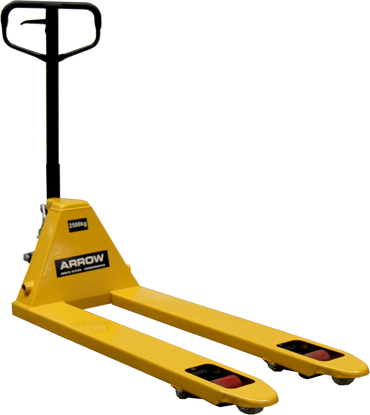 The extra width of Arrow 2.5T Blue Edition provides added stability for moving pallets of heavy items such as liquids, glass, flooring products, machinery or barrels. The compact Arrow 2.0T Short Wide Pallet Jack is perfect for small heavy objects, such as bins/hives used for produce and bee equipment. The Arrow 2.5T Galvanised "CHEP" Edition pallet truck is a tough all round jack perfect for most warehouses and workshops. 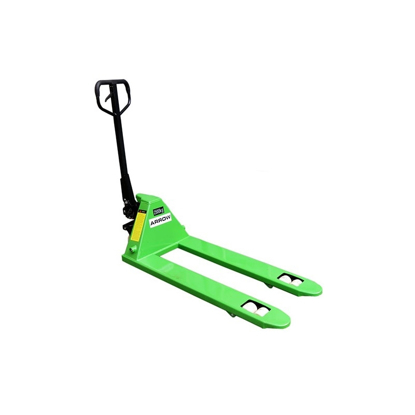 The Arrow 2.5T Green Edition is our entry level jack perfect for most pallet moving jobs. 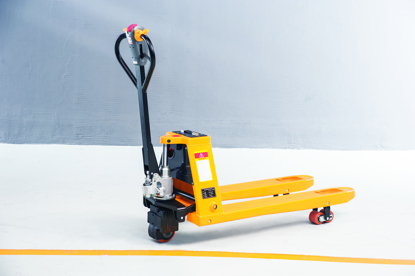 The PPT 15 series Semi Electric Hydraulic Pallet Truck with motor drive makes moving heavy pallets around your workplace much faster and easier.